It's a card that features the person that the card is intended for so it's more than just a card. 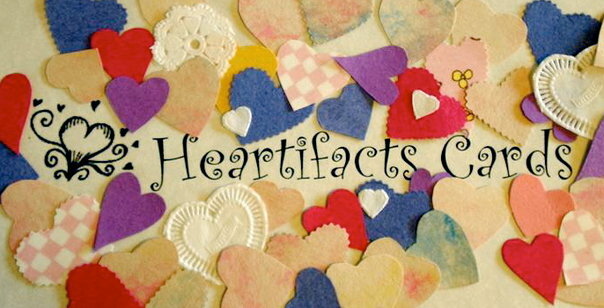 The majority of my Heartifacts cards feature the people who the card was given to. It's an interesting concept and I tell you it will be a hit if you try it! Happy Birthday Everyone!!! !